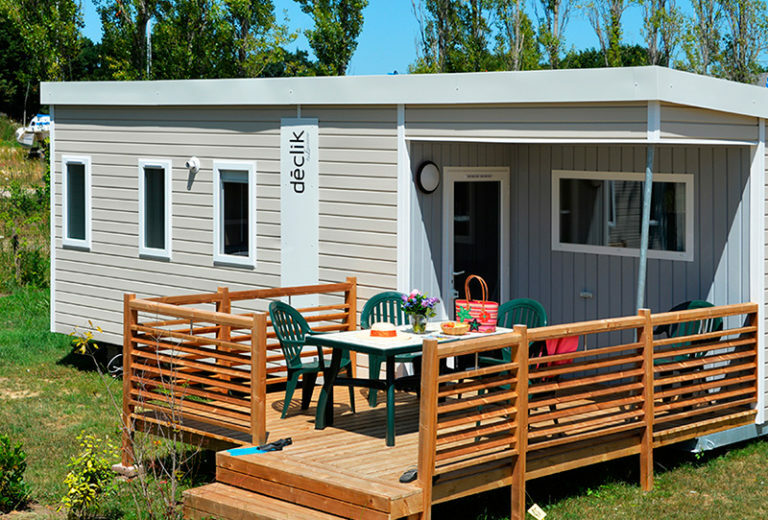 Ker Eden campsite is a lovely campsite in South Brittany, in the Gulf of Morbihan. 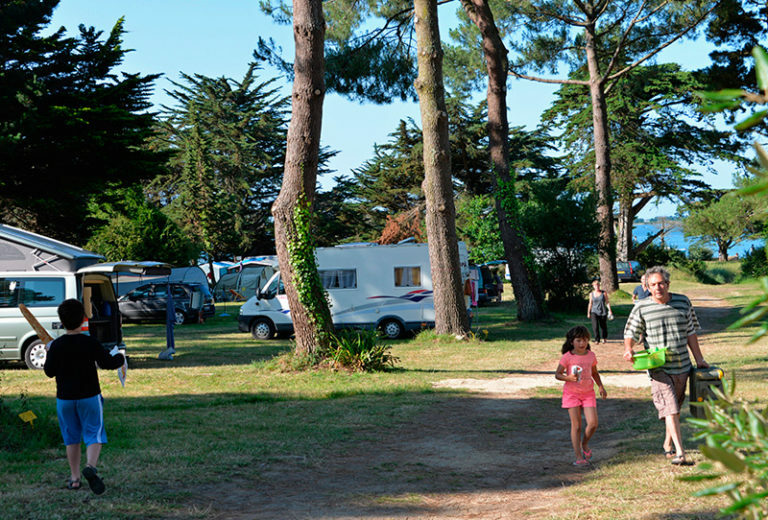 The campsite is open from May 18th to September 15th 2019. 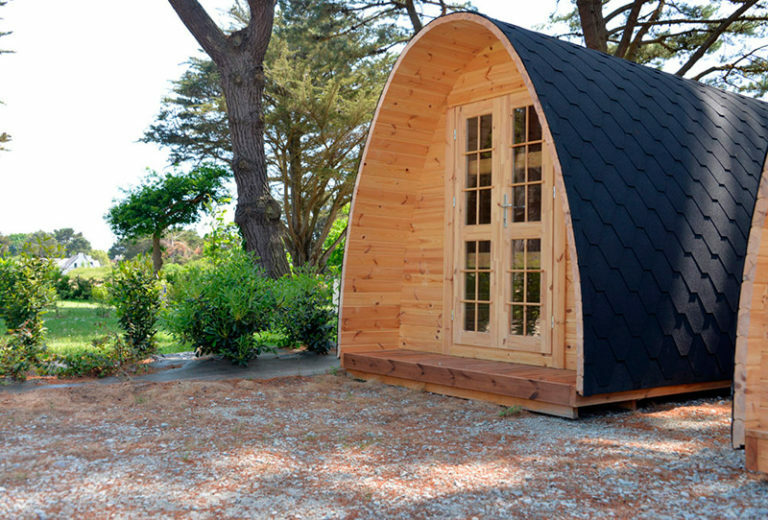 Book online your camping pitch, your holiday rental, your Lodge tent or your pod. 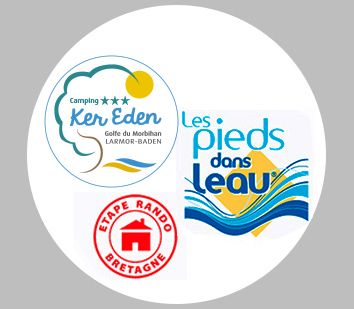 Ideally located in the heart of the Gulf of Morbihan, on waterfront and close to nature, Ker Eden campsite welcomes you for peaceful family holidays. 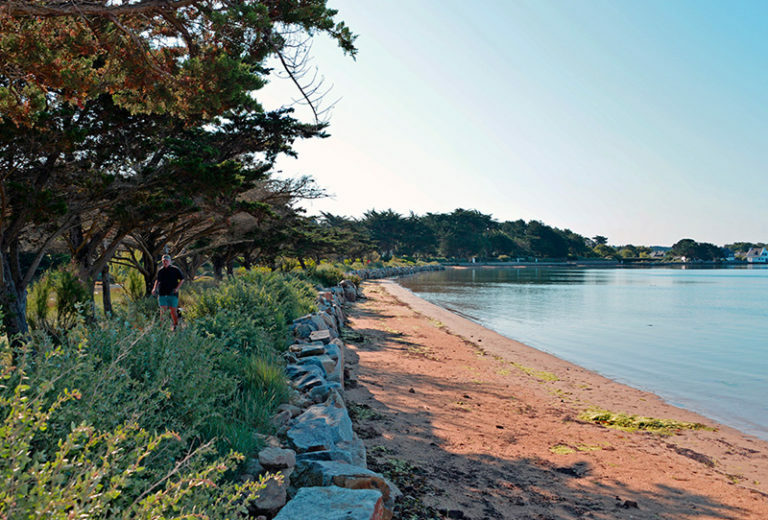 Hike around the Gulf thanks to coastal paths (direct access from the campsite), walk along the beach, collect clams on at low tide, discover the islands in the Gulf of Morbihan : Ile des Moines, Arz, Berder, Gavrinis. 10 mn from Port-Blanc, from which you can embark to Ile aux Moines and the other Islands in the Gulf. 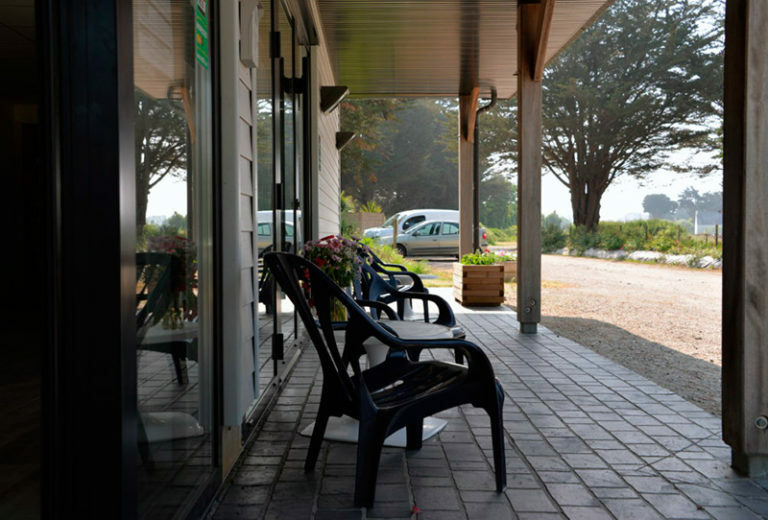 Also read : How to access the Ker Eden campsite, on foot, by bike or by car. 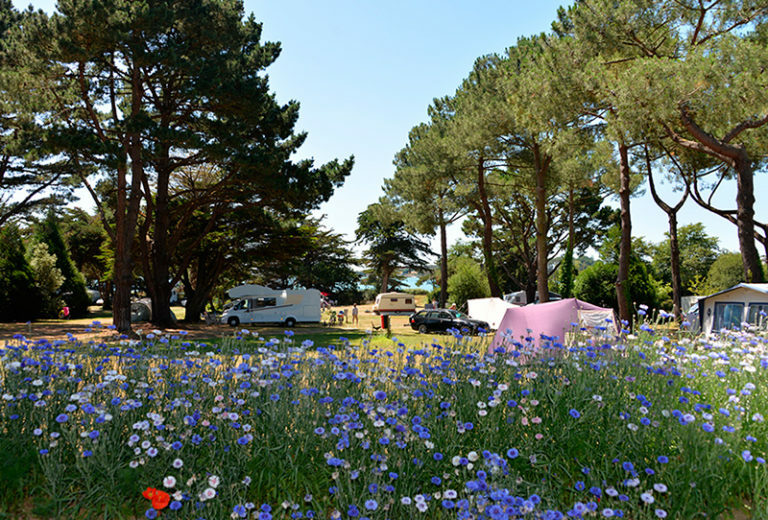 © Camping Ker Eden Golfe du Morbihan 2019.